Yesterday was the last day of school for the year! Can't believe how fast this year has gone. 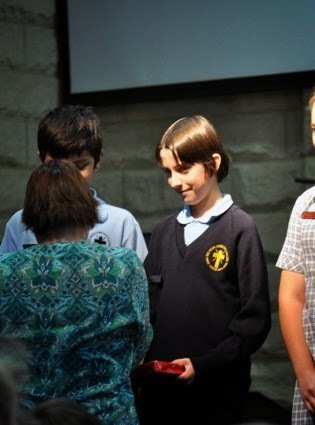 We also can't believe that our eldest has graduated from Primary School and that he'll be off to Secondary School next year. 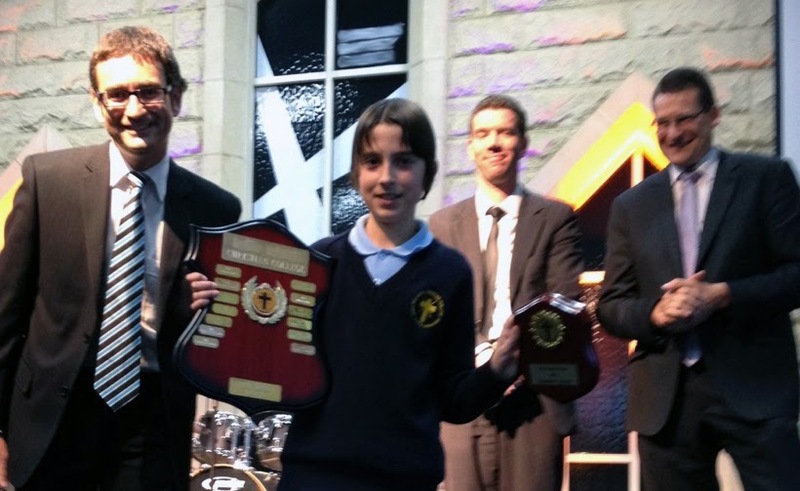 Our school had their Presentation Night last night. 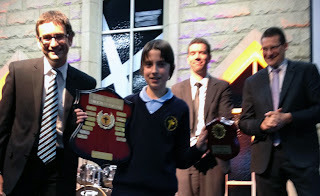 Cameron was awarded the Bible Shield (awarded to students who have demonstrated a clear understanding of Bible teaching which is reflected in their daily lives). We're very proud of our boy.